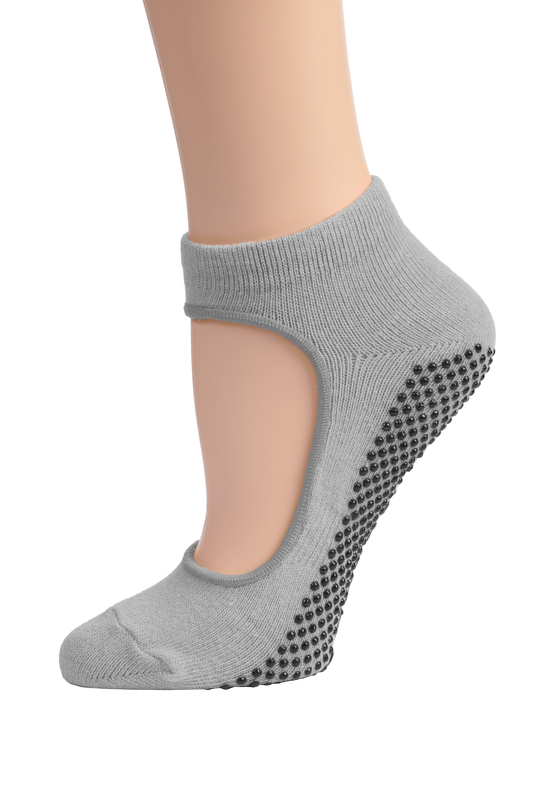 Non slip yoga socks give you the freedom from shoes, but has the warmth and security of a non slip sock base. Keeps moisture off, reducing your risk of foot fungus. Shaped to fit each of your feet.